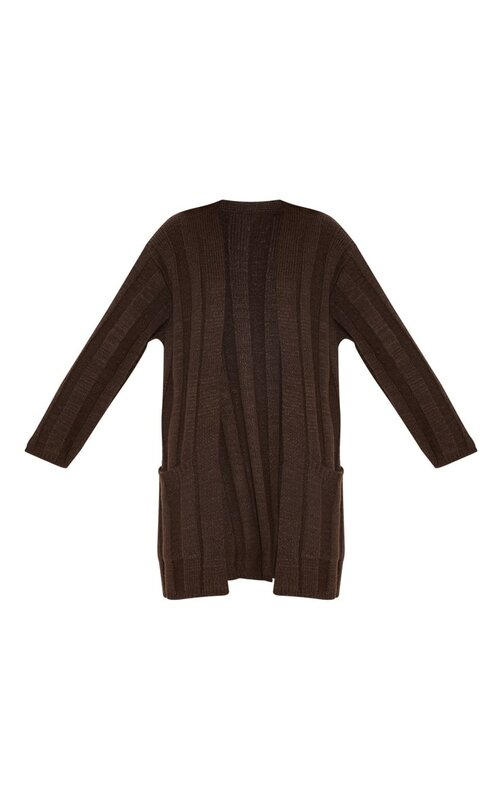 Layer up in style this A/W season with this knit cardigan. Featuring a chocolate chunky ribbed knit material with a pocket detailing, we are obsessed. Team this with your fave off-duty outfit for a look we are loving.